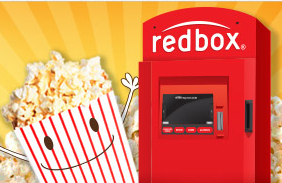 Right now through Dec 8th, Redbox is offering 12 Days of Deals and will be offering daily movie rental discounts! To grab these deals, text NICE to 727272 on your mobile phone to receive instant savings from 50¢ to $1 off of your movie and game rentals, rent one DVD and get one free, or possibly a Free 1-day game rental! Isn't this something to watch out for! I love that they're going to give discounts on movies. I love watching movies with my girls, that's a quality time I look forward to. We love Redbox! It's our go-to for movie nights.